From today and during the next week the players of Fortnite You can enjoy the option of sending and receiving gifts in the form of cosmetic items that are available daily in the in-game store. The option is already active in all versions of the game except iOS, where Apple’s policies prohibit this type of transactions. 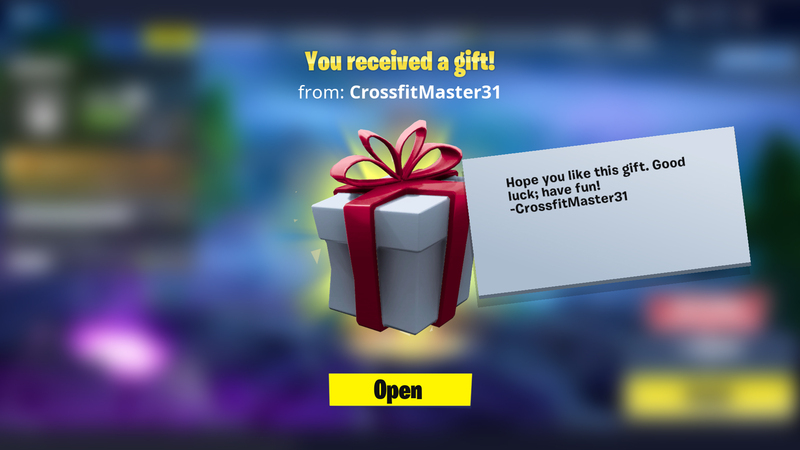 To send a gift to a friend we must select the option “buy as a gift” in any item in the game store. There are some guidelines to follow to make these gifts and certain limitations that we detail from Epic Games. Make sure you have activated the multi-factor authentication in your account. If you do not know how to do it, take a look at these instructions here. You must be friends with the person for at least 48 hours before you can send them a gift. You can only make three gifts within 24 hours. The gifts you buy can NOT be refunded. You can only give away items that are available in the store. If you do not want to know anything about this option you can deactivate the gift system so that nobody can send you anything.